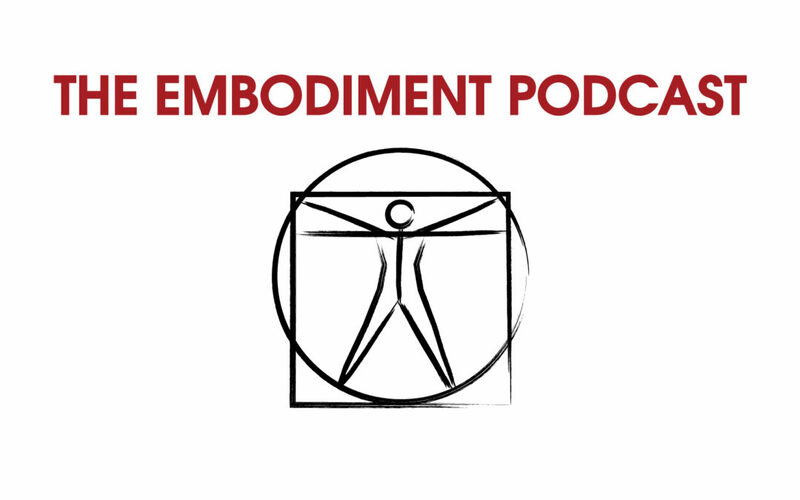 On this episode I lay out a classic embodiment model – the four elements. I take listeners through an experiential test of their preferences and show uses across a wide range of domains form business training, to team building, to relationships, communication and directing your embodied practice. A very useful one for anyone who works with the body. I’ve been engaging with this type of thing (by skirting around with inference) for some time just always groaned a bit at paying for what seemed like an ‘assessment’-thanks for noticing that response. Listening to this podcast enabled me to learn (remind) that the expression of my watery-ness : ) has often been met with fire. I can now take comfort in the knowledge that water never gives much of its air to fire (if used in appropriate quantities and directly) or keeps a Ring of Slightly Sacrificial Protection around fire if splashed environmentally (environs-mentally….love it) and could be wasteful (control) and over time ultimately destructive. Airing my earth here. Thanks.